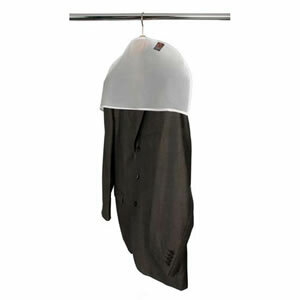 High quality coat hangers with hook in red from Caraselle | Available in a wide range of bright colours. 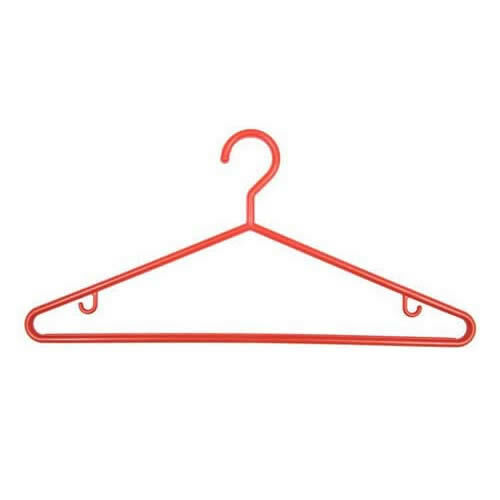 Brighten up your wardrobe with these Coloutful Red hangers. 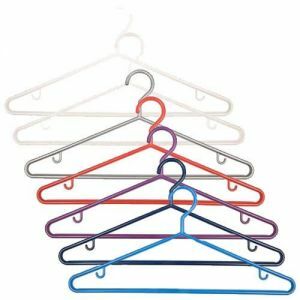 P3 plastic hangers with skirt hook available in a wide range of bright colours.